Pakistani cute innocent and bold beauty sanam baloch is talented actress and TV actress. Lovely Sanam Baloch is perfect in modeling acting and tv hosting. A big group. 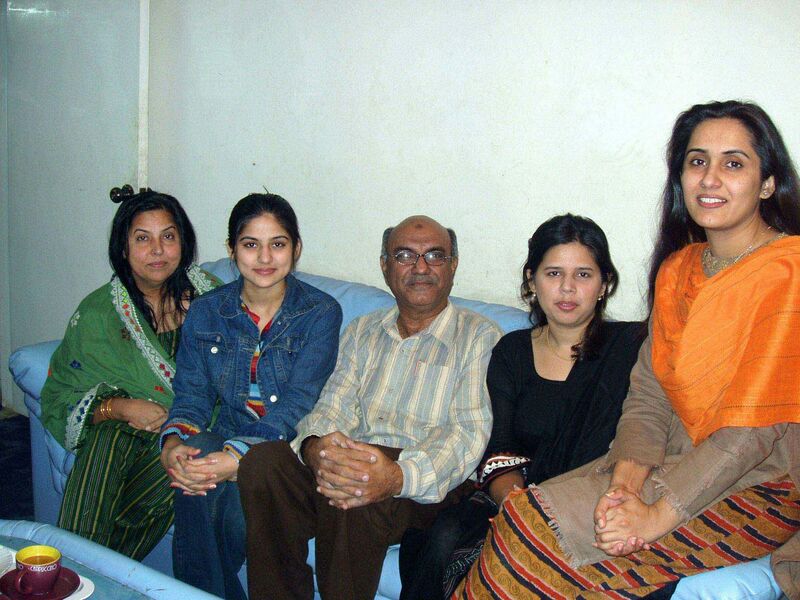 Sanam baloch – a talented, gorgeous and hot Pakistani model and actress. Today we are going to write biodata/biography of this beautiful lady.